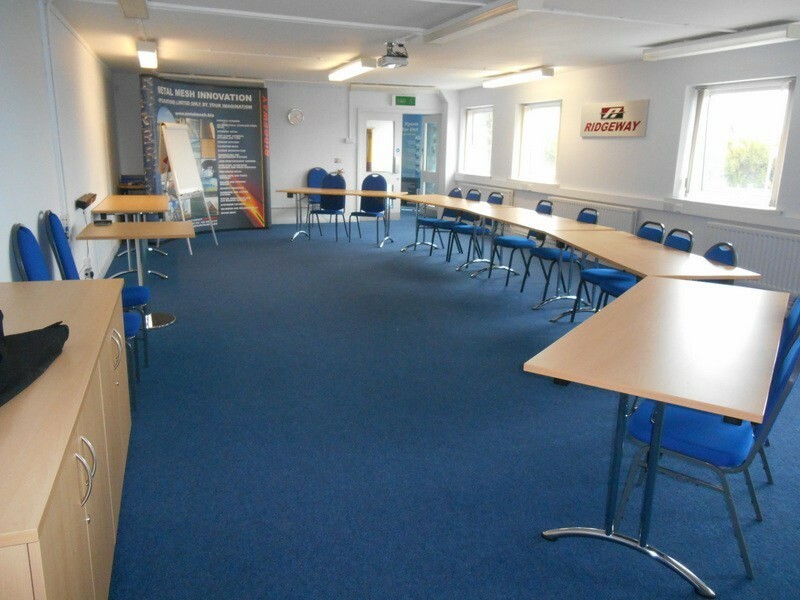 Ridgeway are proud to be the largest PASMA training centre in Northern Ireland and our weekly courses, held in our state of the art training centre, can cater for 1-12 members of your team. Week Days, 9am – 4pm, Lunch included Cost of course: 1 -2 people £140 p/p vat 3-6 people £125 p/p vat 7-12 people £100 p/p vat. Course Title Towers for Users Duration 1 day, lasting a minimum of 6 hours Who will benefit from this course Personnel who will be responsible for the assembly, dismantling, alteration, moving and inspecting of mobile access towers Learning Objectives How to safely assemble, dismantle, relocate and alter a mobile access tower without risk of personal injury to the delegate or others Method Instruction both in theory and practical sessions with assessments PPE Suitable head / footwear protection and gloves during the practical session Course content Legislation, Regulations and Guidance affecting working at height with mobile access towers, PASMA Code of Practice; Product Standards EN 1004:2004, assembling, altering and dismantling towers incorporating current best practice for fall protection, inspection of completed mobile access towers and completion of Tower Inspection Records; hazards affecting the use of mobile access towers and how to avoid Instructor delegate ratio Maximum of 1:12 Venue requirements A suitable classroom to accommodate 12 delegates for the theory session and both an indoor / outdoor practical area with a minimum free height of 6 metres are prerequisites Supporting Documents A course content and notes booklet and a current Code of Practice booklet will be issued to all delegates who attend the course Award A PASMA PhotoCard and Certificate will be issued to successful delegates who complete the theory and practical sessions which have a five year validity period Literacy, Fitness & Health (Extract from the PASMA Code of Practice) Since the safe use of mobile access towers requires that delegates consult safety notices and read and thoroughly understand the manufacturer’s instruction manual, literacy and language comprehension are important requirements for any tower user. Similarly, since the assembly and use of mobile access towers can be physically demanding, users should be physically fit and in good health and should, generally, not have problems with eyesight or hearing, heart disease, high blood pressure, epilepsy, fear of heights / vertigo, giddiness / difficulty with balance, impaired limb function, alcohol or drug dependence or psychiatric illness. If delegates have any problems with literacy or language comprehension, or have any doubts about their fitness to use mobile access towers, they must bring them to the attention of their employer. This need not preclude them from using mobile access towers, provided their employer conducts an assessment and is able to put into place adequate measures, to take account of any difficulties they may have. 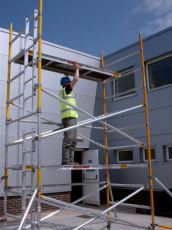 Qualifications & Experience No formal qualifications or experience are necessary, but it would be beneficial if delegates had a basic understanding of work at height issues. For more information on our PASMA course please click here.